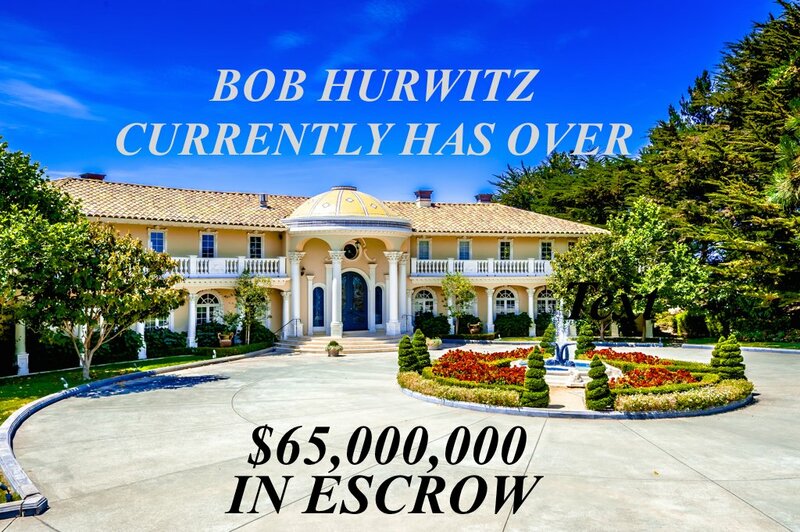 Even during the “Slowest” time of the year, Bob Hurwitz has managed to put over $65,000,000 in Escrow. Including mansions & estates in Santa Monica, Brentwood, & Bradbury, Ca. Just another reason why the most affluent sellers list their properties with Hurwitz James Company.